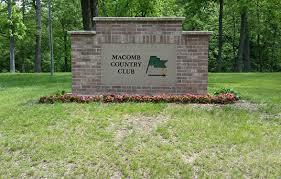 As a member of Arrowhead Country Club you may also take advantage of reciprocal memberships at select area clubs. 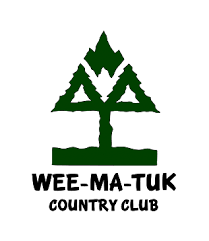 Click on the club logo below to see their websites and to learn more about what each has to offer! Reciprocals can be used on Weekdays only. 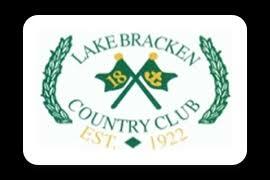 You must call 24 hours in advance to make sure you can get on the course. 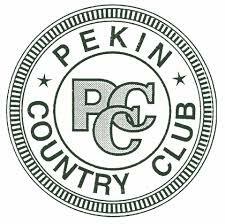 * Pekin CC course may be played Labor Day weekend thru Memorial Day only. Tee times must be set up by our Pro Shop. 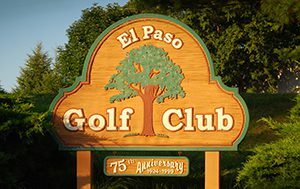 Other rules may apply per club.